MY FRESH STORY – luxury Ringana skincare and dietary supplements. 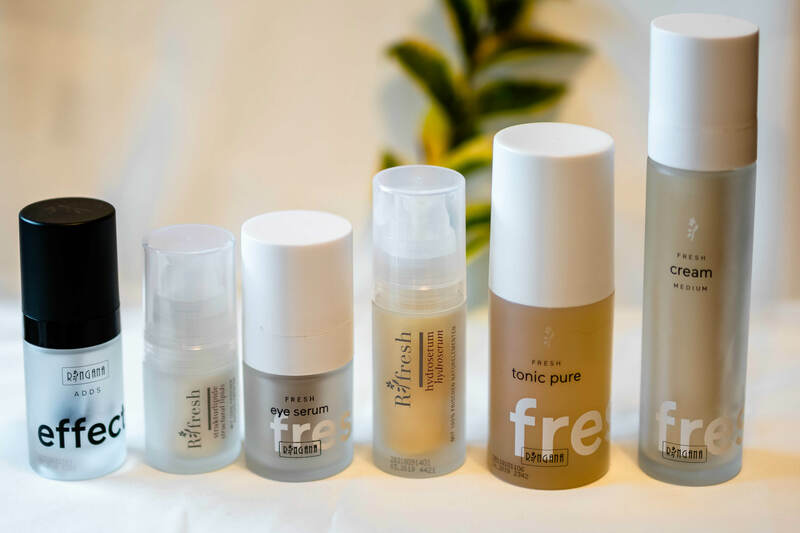 New in Ireland, natural, fresh cosmetics. Produced with renewable raw materials only. Absolute freshness and genuine effect. Absolutely no artificial preservatives or genetically modified materials. FRESH – packed with plant world’s most powerful essences only. EFFECTIVE - highly effective products rely on the interaction of plant substances all of which are extreme in their own particular way - we use standardised raw materials whose high levels of active substances are verified. GREEN - We always act in an environmentally-friendly and ethical manner: from purchasing of raw materials, through vegan production without animal testing and up to our packaging return concept.